Cardiac Risk in the Young will be at Lostock Hall Academy in Preston on 27th and 28th April for free heart screenings. To book a free place please visit https://www.testmyheart.org.uk, click on ‘Private Screenings’ from the top menu and select the correct dates at Lostock Hall to register. The password required to book for free is Dixon27. 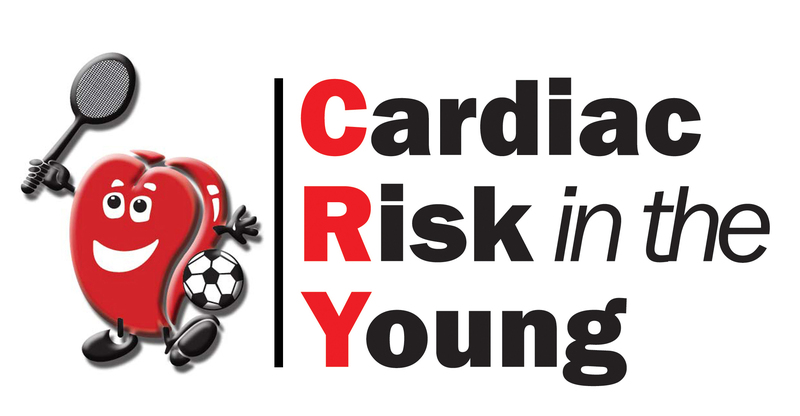 Many thanks to Cardiac Risk in the Young Cheshire representative Deborah Dixon Williams who contacted the club to make us aware of the screening. The screening is being paid for from the memorial fund which was setup after Deborah’s son passed away following an undiagnosed heart defect aged 23. The fund has so far paid for over 2,500 young people to be screened with 91 referred with abnormalities. One young girl received a heart transplant last year after her screening showed an abnormality. It is so important for young people to be screened.